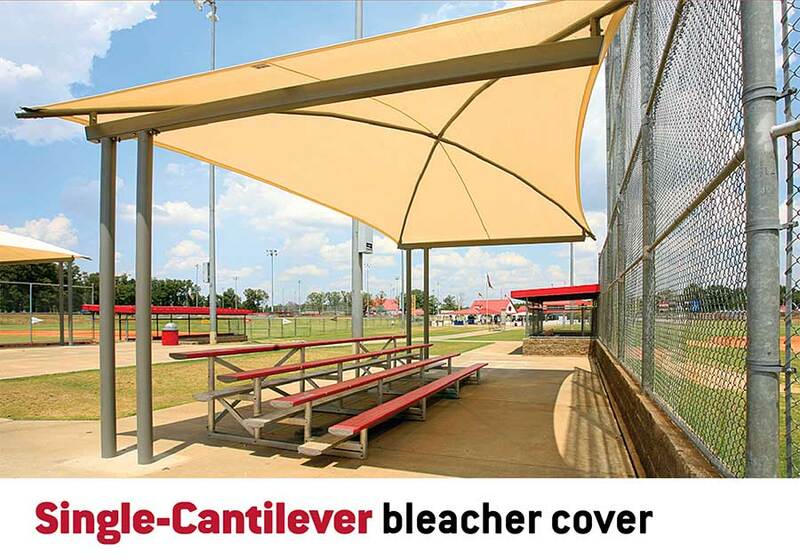 Shade can be so cool. 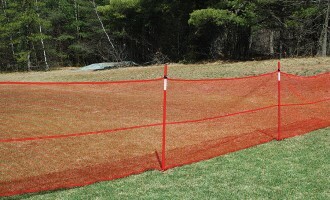 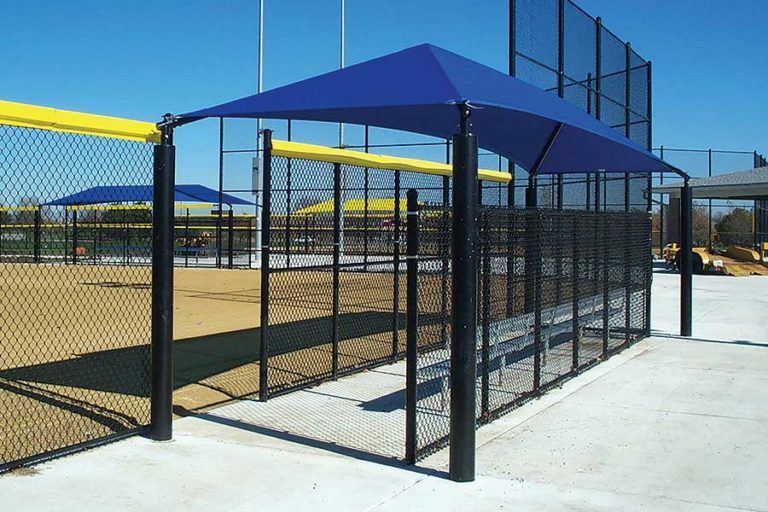 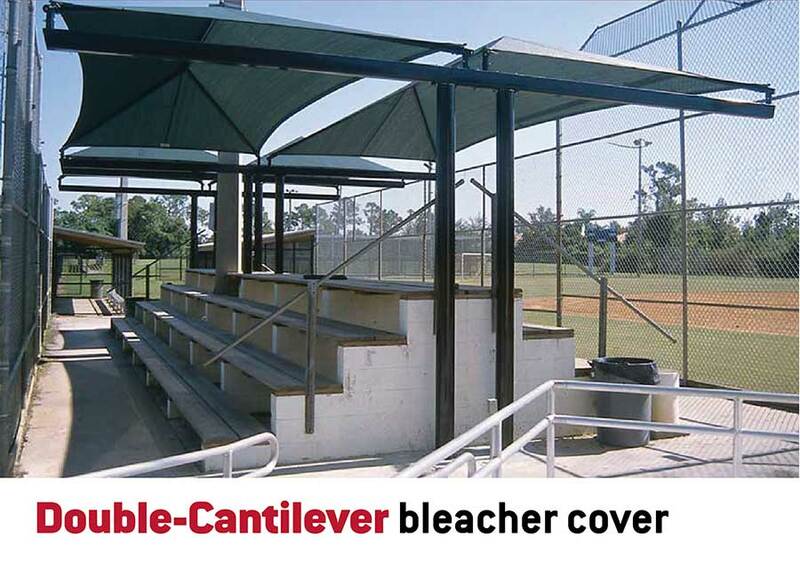 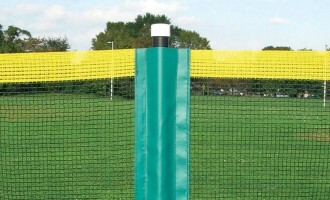 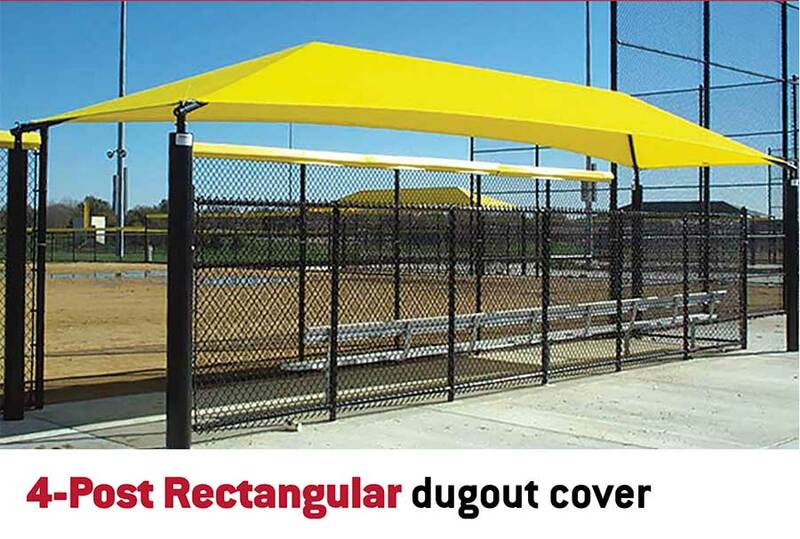 A Beacon Shade Structure not only helps keep players & fans cool, it protects from the harmful effects of too much sun. 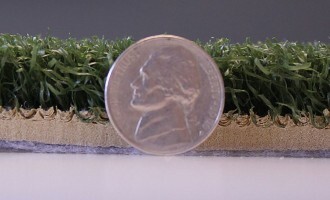 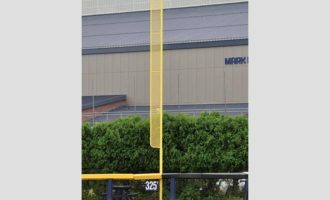 Contact our Project Services team for an estimate on bringing shade to your facility. 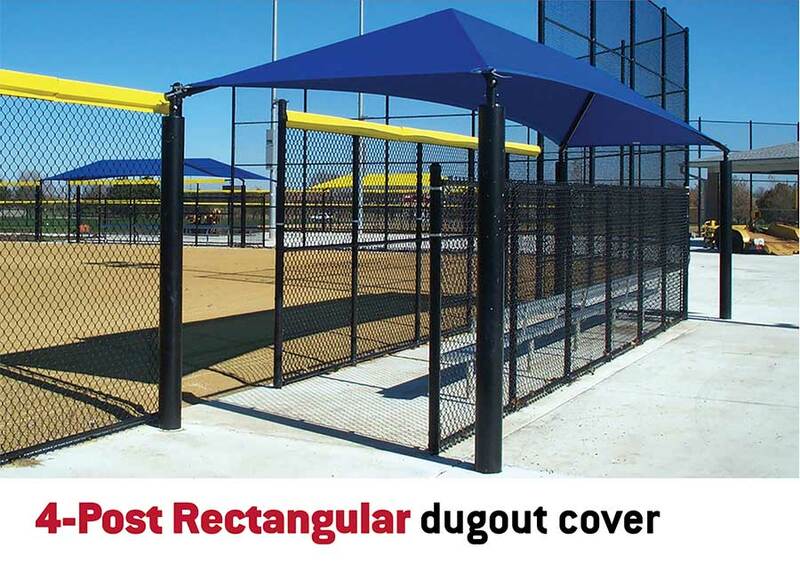 Choose from multiple configurations: rectangular, square, single-cantilever, t-cantilever, 4-way cantilever or a mega-span structure. 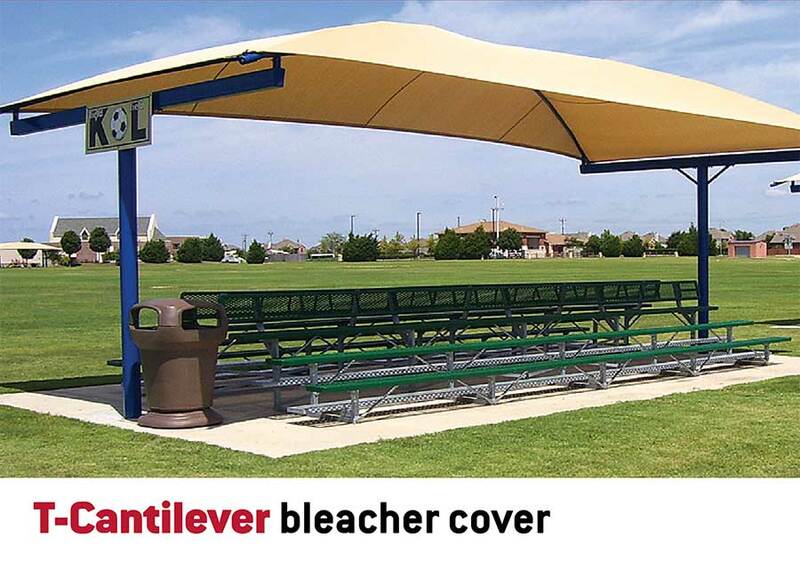 Also see our Bleacher Defender.